When I lost my baby I did a ritual, danced my pain and grief, was held in sacred space by my community and was able to fully release the pain. Blessed instead of the common American experience which tends to leave women and men without healing and then carrying forward their grief in their bodies as ailments like cancer. I talk about it with whom I need and when it needs to come forward again. Many women are judged by others about when they should “get over it” and I agree with you that it is different for everyone and for some you never do. For me I healed and moved forward into a full life without children and have transformed my baby’s energy into creating my art. That is not to say of course that I don’t have lifelong sadness around it but in the past 10 years acceptance has been forefront. I wish for you and your partner your own healing and balance. Blessings. I have never understood why people are so unwilling to talk to bereaved parents about their child. I know it’s a difficult and emotive subject and something that everyone wishes didn’t happen but if you talk to anyone about losing someone that they love you have to remember that the conversation isn’t about you. I am in awe of your tireless campaigning and your absolute refusal to be silenced. 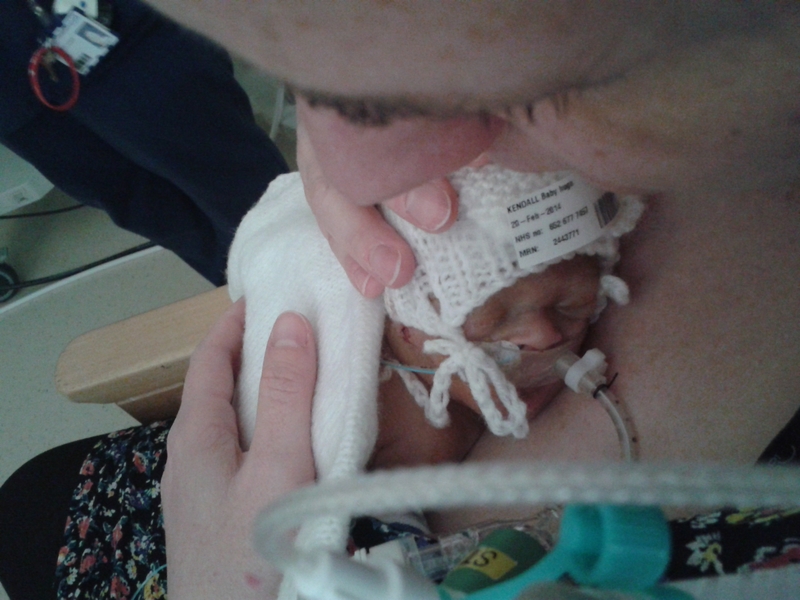 You are strong and brave and a wonderful Mummy to Hugo who is looking down from the stars. I’d be really proud if you wanted to take part in my first ‘Remember My Baby’ linky which is going live at 0600 tomorrow. Hugo is a special little boy and you write about him so beautifully so I’d love to be able to share some of your memories of him.